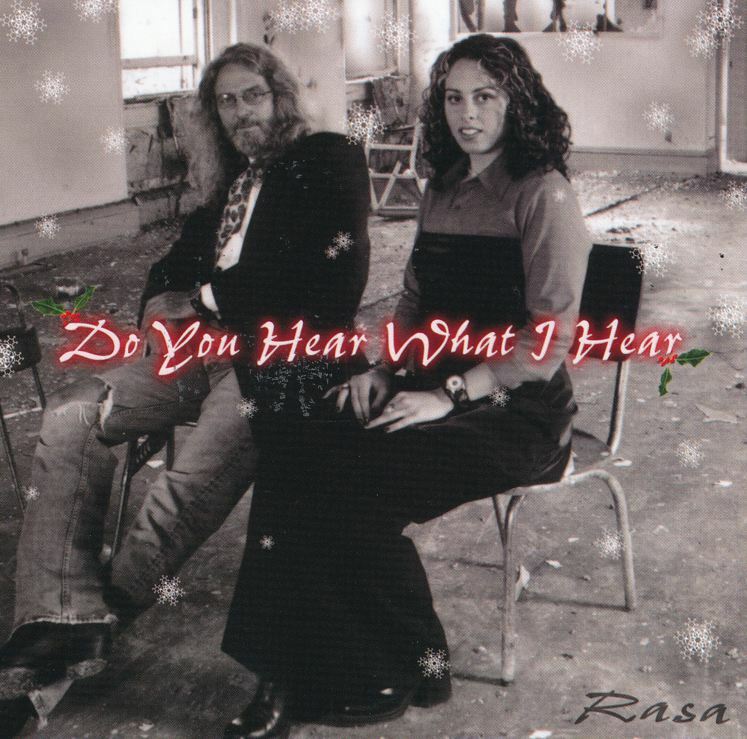 RASA is a progressive folk band from Newfoundland fronted by Erin Best & Sandy Morris. Their first album NEOPREHISTORIC garnered incredible critical success and was quickly picked up by 2 national distributors. RASA has toured Canada and New England, played on the East Coast Music Awards and the Pantene Pro-Voice Finals. Their single SUMO from their second album URBAN AMBROSIA, was a great success nationally. Now they are thrilled to release their new album Trap Street.